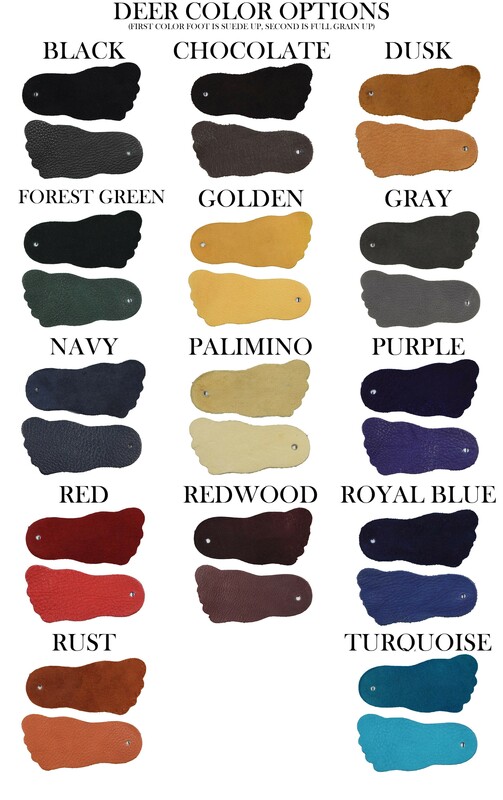 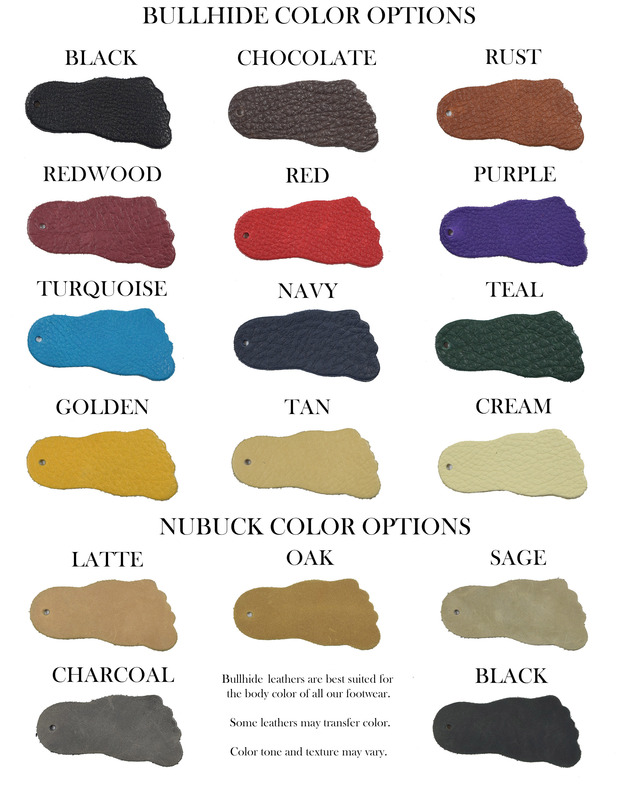 Bull Black 1/8"Bull Chocolate 1/8"Bull Rust 1/8"Bull Redwood 1/8"Bull Red 1/8"Bull Purple 1/8"Bull Turquoise 1/8"Bull Navy 1/8"Bull Teal 1/8"Bull Golden 1/8"Bull Tan 1/8"Bull Cream 1/8"Deer Black 1/4"Deer Chocolate 1/4"Deer Dusk 1/4"Deer Forest Green 1/4"Deer Golden 1/4"Deer Gray 1/4"Deer Navy 1/4"Deer Palomino 1/4"Deer Purple 1/4"Deer Red 1/4"Deer Redwood 1/4"Deer Royal Blue 1/4"Deer Rust 1/4"Deer Turquoise 1/4"
Slipper with adjustable front lacing. 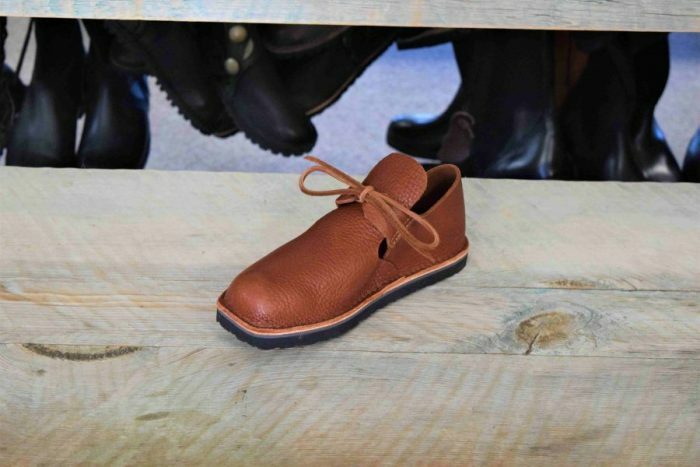 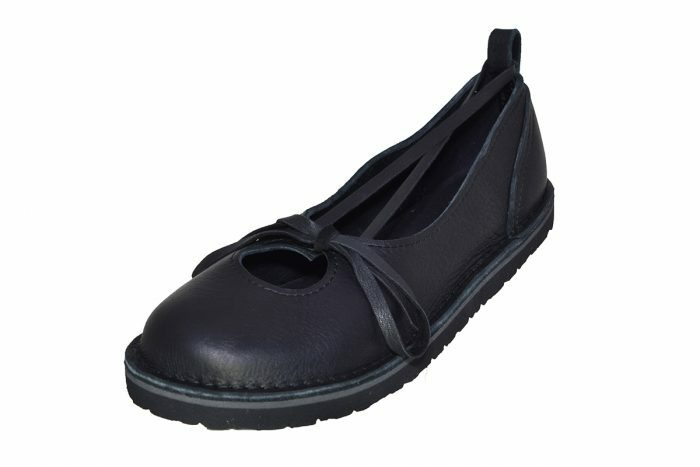 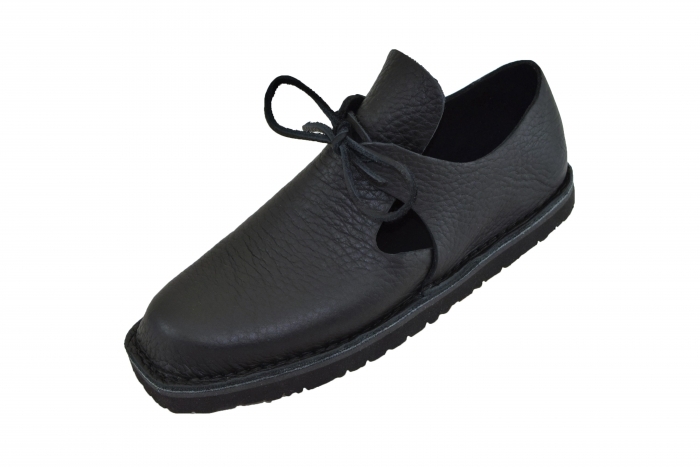 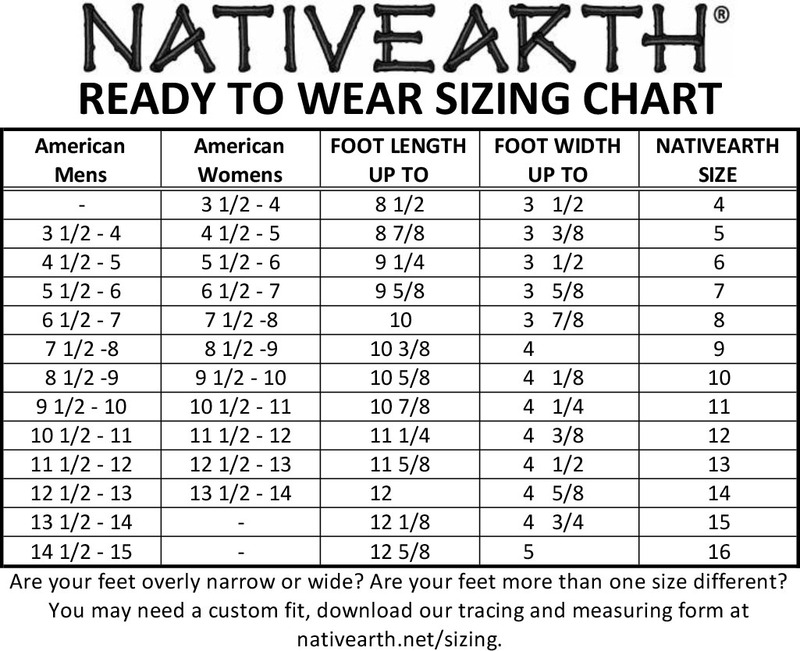 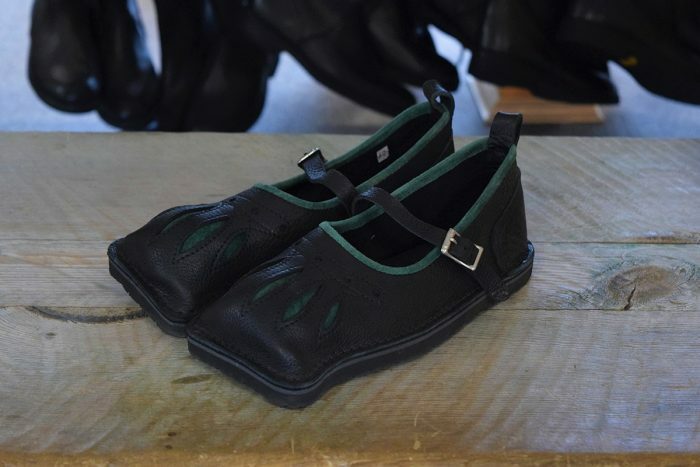 Adaptable to the wider foot. 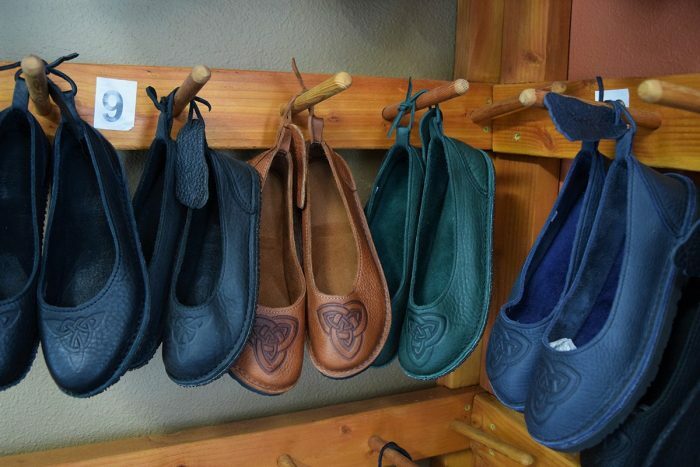 Based on 14th century slipper worn by merchants, tradeswomen and court. 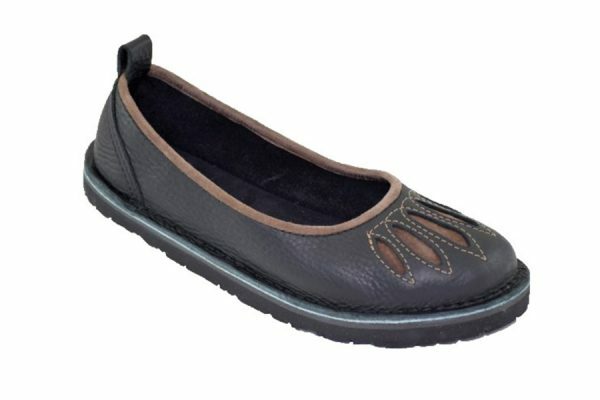 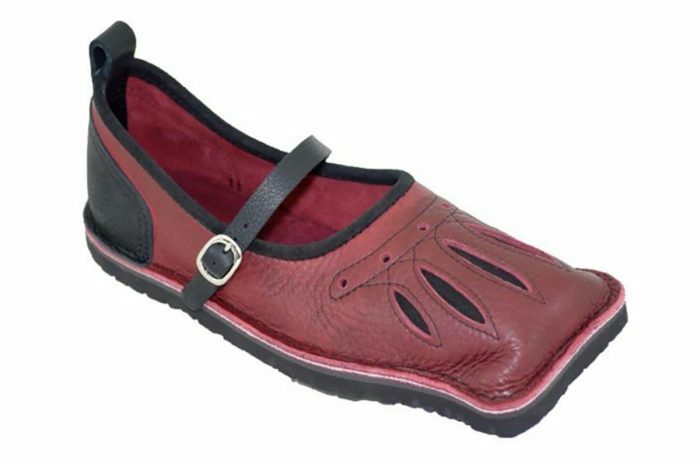 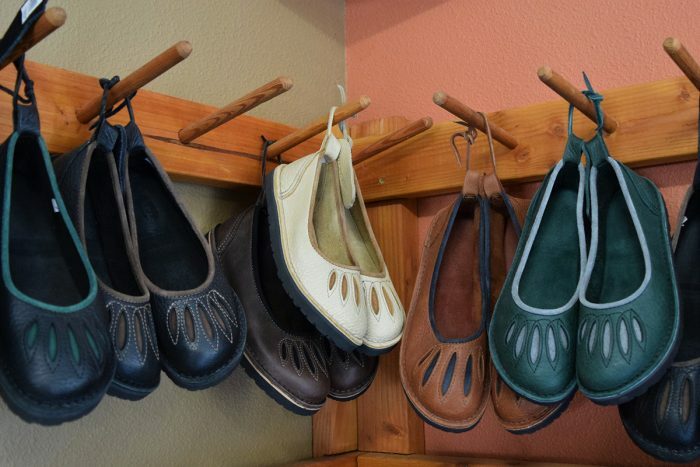 Favorite of women who want comfort, style and convenience.